Alexandria, VA – March 17, 2018 – Vision Expo has announced Todd Rogers Eyewear (Andover, MA) as the winner of the first annual OPTImum Retail Award. This new awards program celebrates independent boutique retailers by showcasing their products, storefronts, visions and most importantly – their stories. The finalists—who also included Atelier Mirar (Brooklyn, NY), Eye Q Sylist Opticians (Holetown, Barbados) and Spex By Ryan (Regina, Saskatchewan, Canada)—shared their stories and vision for their brand at Vision Expo East during a free Pop Up Talk in the Galleria Lounge yesterday, March 16. The winner was revealed today during the Exclusive Boutique Buyer VIP Event. 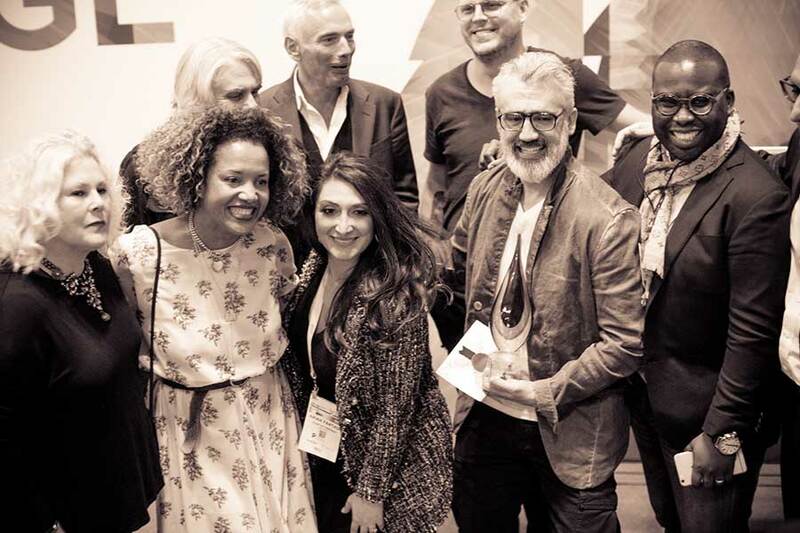 The winner was selected by a committee of industry leaders including James Spina, 20/20 Magazine Editor in Chief and Senior VP; Christian Roth, Designer and Co-Founder of CHRISTIAN ROTH Eyewear; and Arian Fartash, OD and Instagram social influencer, @glamoptometrist. Finalists were scored in the categories of innovation, marketing and social media, and aesthetics of their retail space. Prior to the Show, attendees could view the finalists’ submissions on Vision Expo’s social media channels and vote for their favorite. The 3,100+ votes contributed to the judges’ selection. Champions of the Independent Eyewear movement, Todd Rogers Eyewear is uniquely positioned at the intersection of Independent Shop and Eyewear Brand. 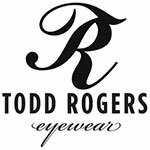 Doubling as a retailer carrying a variety of different brands, as well as a wholesaler, the flagship Optical Shop of Independent Eyewear brand Todd Rogers is helmed by veteran Optician and Eyewear designer Todd Rogers Berberian, LDO. Todd and his staff deliver the residents of Andover, Massachusetts with a collection of glasses curated from companies around the globe. The quintessential setting, the Optical shop and Optometry practice is housed in a former historic bar & grill. Rogers Berberian believes in educating the consumer on why well-made glasses and top of the line materials are non-negotiable. The back of the Optical shop houses Todd Rogers Eyewear's distribution and design offices, all coming together to be a true celebration of sight, independence, entrepreneurial spirit, vision, creativity, education, and commerce. This is the 8th year at Vision Expo for the Boston-based independent eyewear brand Todd Rogers and its children's line, Jackson Rogers.